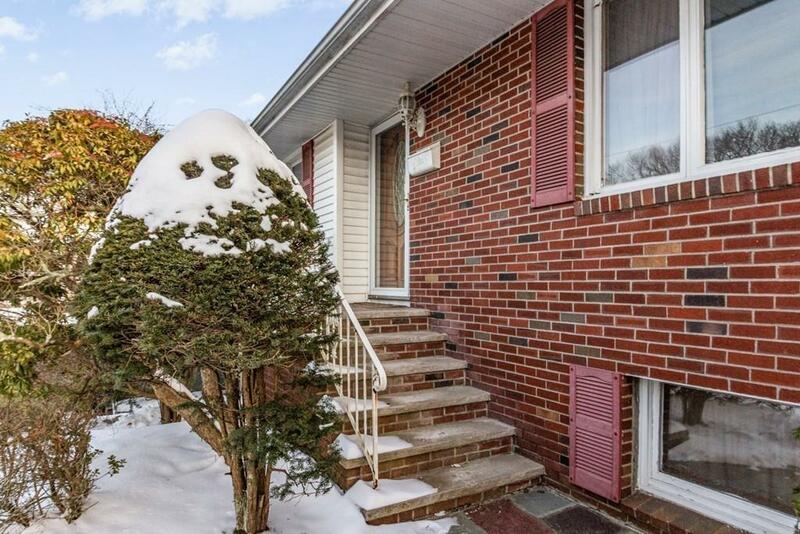 Nestled atop Penns Hill, on a Cul-de-Sac, this multi-level home offers a smart floor plan with several lifestyle options. Looking for space to host extended family? First floor with direct access from the garage, efficient full bath and generous bonus room will meet your needs and then some! A backyard creates a tranquil setting which opens from the family room, creating a lovely flow while entertaining. 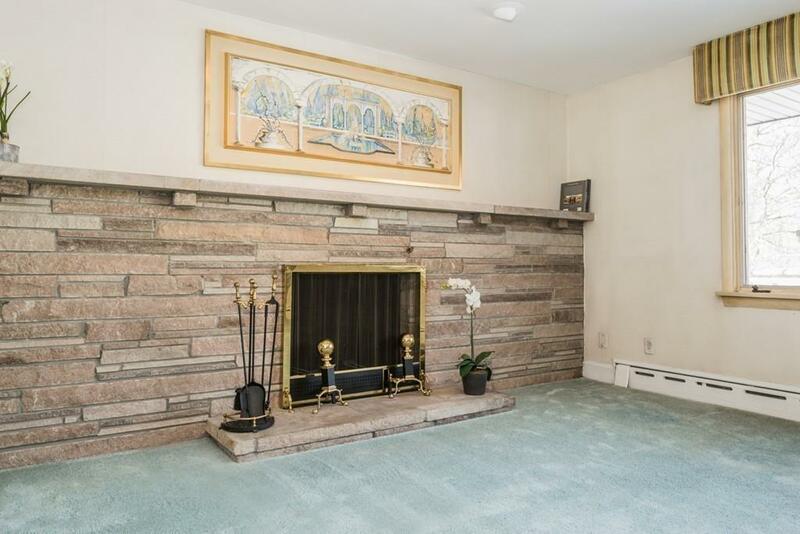 Large stone fireplace is the focal point of the living/dining room with loads of natural light. Quality kitchen cabinets and granite countertops create a workspace. Three bedrooms and 2 full baths round out the second floor. Freshly painted and new hardwood floors. Two car garage and central air. Close to Quincy Adams T Station. Don't miss this one! 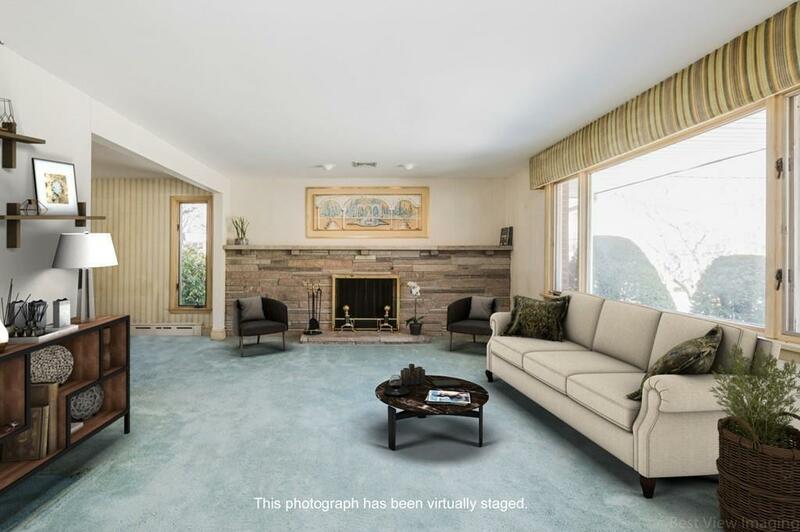 Listing courtesy of Kerri Mcinerney of William Raveis R.E. & Home Services. 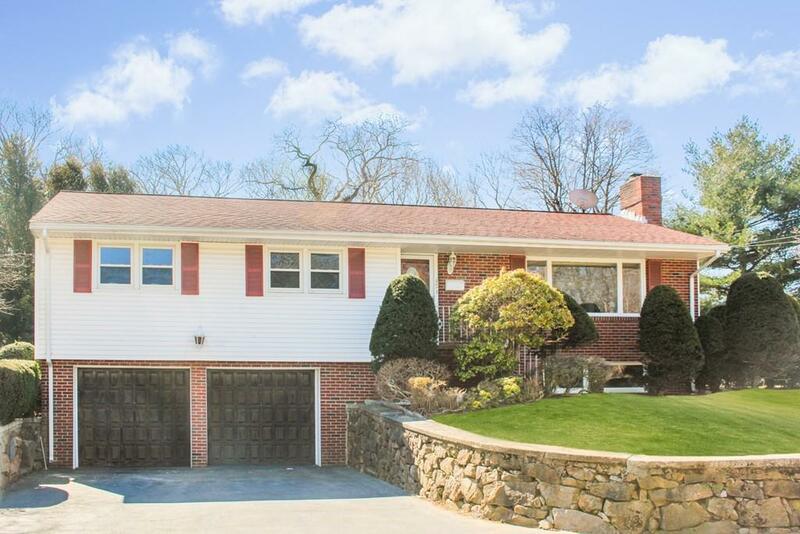 Listing provided courtesy of Kerri Mcinerney of William Raveis R.E. & Home Services.